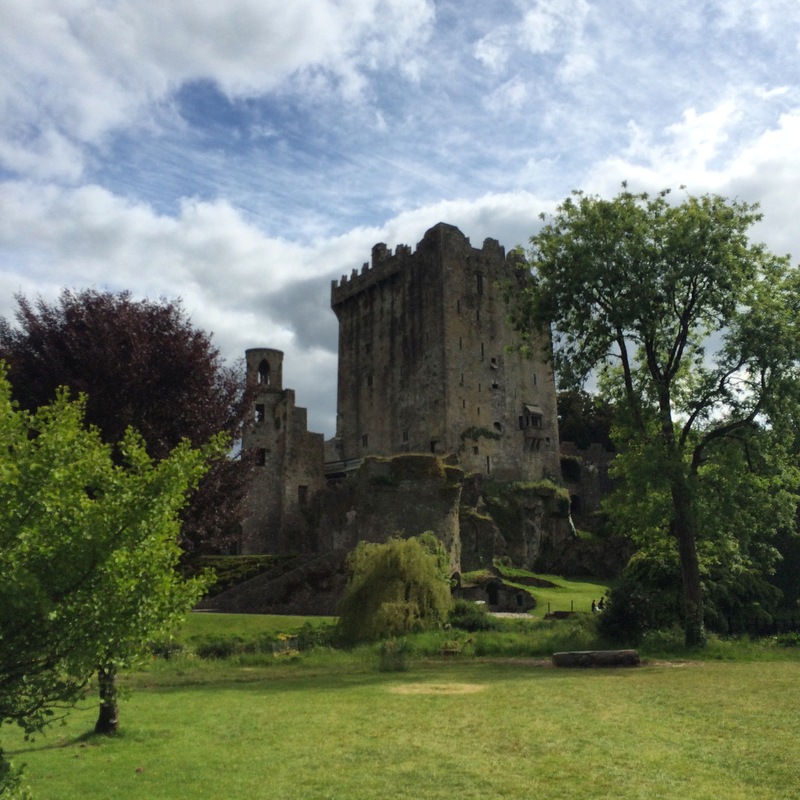 The last few days I travelled to Cork, Blarney, Cashel, and Kilkenny, which is where I am now. To be honest, I have had ups and downs when it comes to solo travelling, however, the ups outweigh the lows. I’ve really enjoyed exploring Ireland on my own. I have had no trouble finding my way around by myself, and I’ve never really felt lonely during the day. It’s the evenings that are a bit harder sometimes. Particularly the last two hostels I have stayed in, I have not enjoyed my evenings as much. This is partly because the hostels have had lots of friend groups staying in them, making it harder to socialise. Most nights I have cooked dinner and eaten by myself, and read in the dorm for a few hours before going to bed. While I don’t particularly dislike nights like this, they become a bit boring after a while, and they’ve made me feel lonely on occasion. One night, someone in my dorm suggested a bar to go to, as apparently they did cheap drinks and there were lots of locals my age that went there. I thought to myself that if I was with a friend, I would go. But on my own, I didn’t feel comfortable heading there. I think it’s partly due to my anxiety, that I don’t find good to a unknown bar on my own appealing. I ended up staying in, but partly wishing I had someone to go to the bar with.Whilst nights like that aren’t the most fun, they are still very bearable. Overall, I’m having a great time on my own, and maybe I’ll know what to do with my evening with more solo travelling experience. Regarding the places I have visited so far, I’ve overall really loved Ireland. Cork city wasn’t my favourite place, as I didn’t find much to do there, but I loved visiting Blarney Castle and the Rock of Cashel, both of which I saw while staying in Cork. I lives Kilkenny, as I found it rich in history and architectural beauty. I’m now heading to Dublin, the last stop on my journey. I’ve really enjoyed Ireland so far, it’s a amazing country! Solo travel definitely has it’s ups and downs and breaking the ice to socialise can be hard! But I think you are right the ups outweigh the downs.